Awarded Best Hybrid Car by WhatCar? 2018 - the all-new Hyundai IONIQ is charged with innovative, efficient powertrain technology packed with a wide range of cutting edge features. The IONIQ Hybrid’s electric motor works together with the petrol engine when you pull away or come to a standstill. It smoothly improves fuel consumption and lowers emissions in start/stop city driving, while providing an extra kick of power and torque if required. As a contemporary car in every way, the IONIQ places connectivity right at its heart. With LIVE Services, interconnected music and a surround-sound speaker system, its abundance of technological capabilities will elevate your journey to the next level. 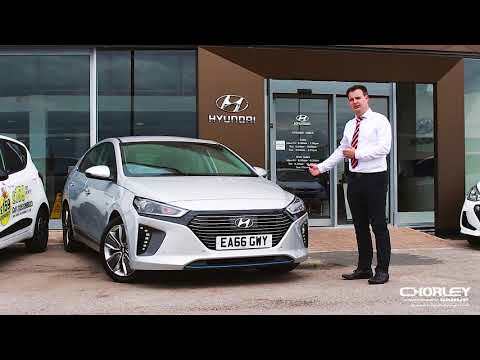 Our Hyundai IONIQ Hybrid SE deal is on a 48 month PCP agreement, based on 48 fixed monthly instalments of £269* and an initial customer deposit of £269. At the end of the contract agreement, you have multiple options regarding the path you take. You can either hand back the vehicle with no further payments taking place, take our a brand new lease with Chorley Group, or pay the final balloon payment of £8,941.50 and take full ownership of the vehicle. 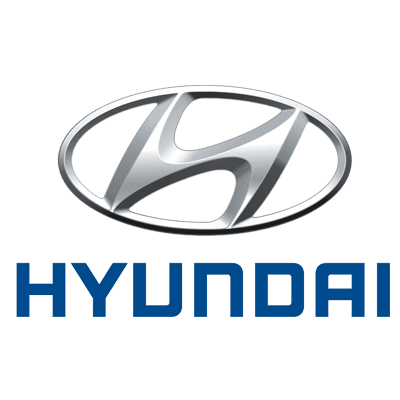 This Hyundai deal is based of the annual mileage of 6,000. Not enough? No problem. Our dedicated team can tailor a quote to your specific needs to put your mind at ease with this Hyundai IONIQ lease. Does this vehicle not suit you completely? The Hyundai IONIQ is available in multiple models, colours, engine sizes and option packs. Contact your local Hyundai dealership online today or visit us in store for more information. 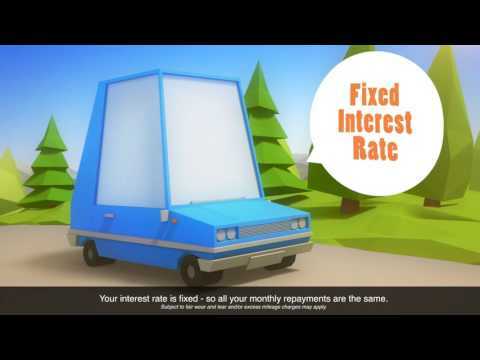 Terms and Conditons: 4.9% APR is available when vehicle is purchased on a 48 month PCP agreement through Hyundai Capital UK Ltd T/A Hyundai Finance. Finance is subject to status and acceptance. Terms and conditions apply to all offers. Images shown are for guidance purposes. 6,000 miles pa, excess mileage will be charged at the rate of 7.5p per mile (Plus VAT) for the first 5000 miles and at twice that rate thereafter. Offer available until 30th June 2019.